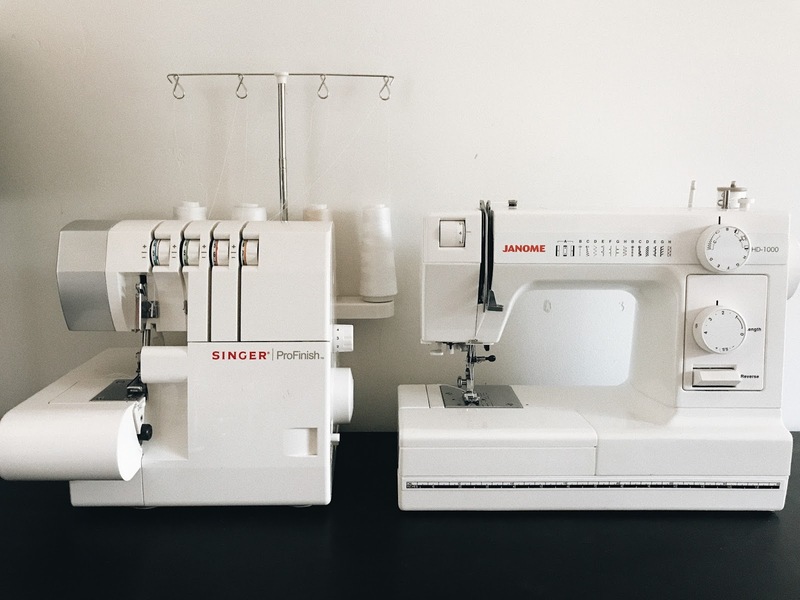 I get asked so often about my sewing machines so I figured I'd put together a mini review. Watch me ramble below! !